At McDonald Law, we listen carefully to your problems, your concerns, and your hopes for the future. 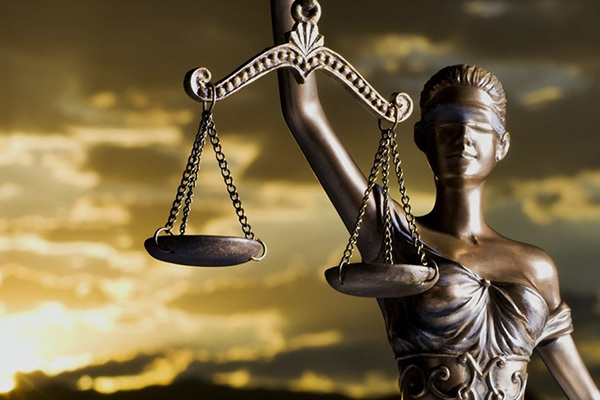 We know that every legal problem is unique to the individuals involved. That’s why every solution must also be unique. Our firm believes that every client deserves plain talk and a straightforward explanation of their legal options. Our attorney will explore these legal options with you. Working together, we will outline a legal strategy designed to achieve your goals and protect your rights.